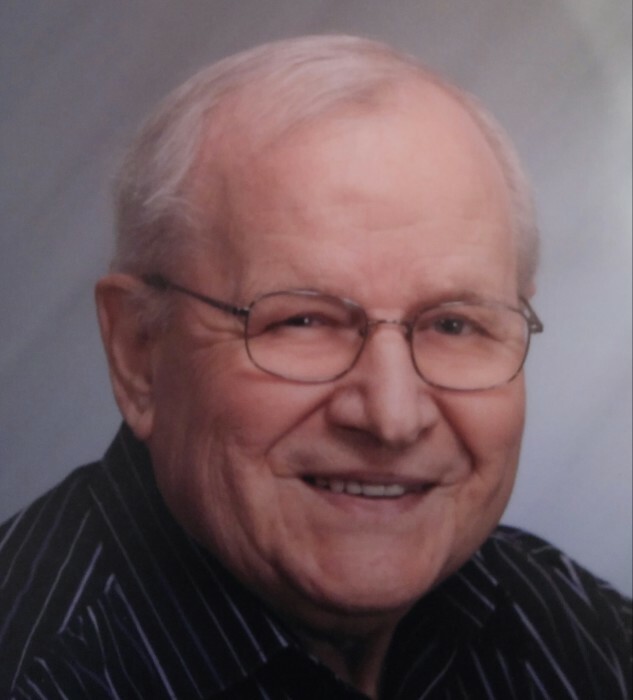 Obituary for Ernest William Hamm | Providence Funeral Homes & Crematorium Inc.
years; sons Doug and Rob; daughter-in-laws and granddaughters Kiera and Laurel. enjoyed retirement in Osoyoos. A Celebration of Life will be held at a future date.